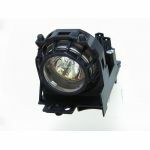 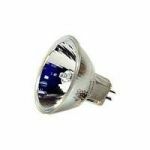 -The PK-PJ800 is a 400 Watt Metal Halide lamp for the projector models VPL-S800M and VPL-V800QM. 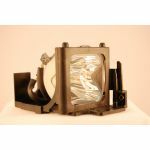 -During its entire lifetime you can rely on a constant light output generated by this lamp. 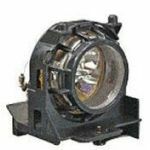 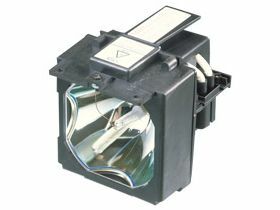 -When making important presentations, it is better to ensure you always have a projector lamp in spare, especially towards the end of the lamp's lifetime.